06 Sep 2018 --- Innovation in the dietary supplements and botanicals space has not been seen since chia took the market by storm six years ago, according to George Pontiakos, President/CEO of major botanicals supplier BI Nutraceuticals. Instead, the industry is focusing on transparency and cleaning up labels as US government interest in adulteration and transparency becomes increasingly demanding. Next on the agenda will be attempting to achieve the “holy-grail of health and wellness”: putting dietary supplement efficacy load into a food product, as Pontiakos predicts that the future growth of functional foods will come at the expense of dietary supplements. The current lack of innovation coincides with trade disputes that include 10 percent tariffs of Chinese exports of botanicals. Pontiakos heads BI Nutraceuticals, which, he states, is “the largest botanical supplier of botanical powders for dietary supplements, food and beverages.” The company has been in business for forty years and sources from over 50 global markets. Key geographical markets for the supplier include the US, South America, Eastern Europe and China. The dietary supplement market has “matured aggressively,” Pontiakos explains, as the industry as a whole has become far more sophisticated regarding adulteration, transparency and accountability. 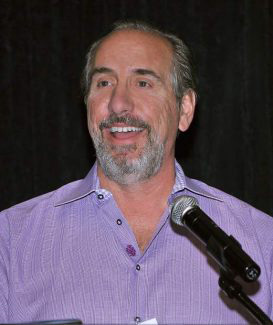 Within this market, he predicts that North American barks – such as wild cherry, cascara and slippery elm – will trend strongly in the next 18 months. However, despite this maturity, the market lacks innovation. George Pontiakos, President/CEO of BI Nutraceuticals. 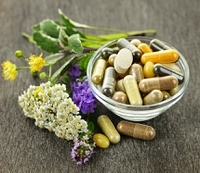 “I have not seen innovation in the dietary supplement botanical space in the last six years. There has not been a botanical buzz around a product since chia and quinoa,” he says. Chia and quinoa were such botanical hard-hitters as they were crops that were able to be taken from a localized setting to a global one. Therefore, despite there being a constant stream of potential “next big products,” these have largely lacked commercial viability. Future innovation in the market space will be more focused on the “delivery vehicle than the botanical biomass itself. Can they put a higher efficacy load in a small pill form, or what will be the next delivery form after gummies and stick packs? We will see innovation here,” he ponders. Due to this, Pontiakos predicts that the dietary supplement market will continue to stay “flat to declining,” while the functional foods market holds huge potential. Significant engineering challenges remain – in terms of stability, shelf-life and taste – but the food focus will continue. “It will be a massive trend – people will get their dietary function loads from the food source themselves. We see this as we are supplying cauliflower and broccoli into pizza crust companies. We are seeing a lot of the efficacy loads being figured out by the engineers and food scientists,” he adds. The industry is caught up in the latest trade war dispute propagated by the Trump Administration. At the beginning of August, this spat became a reality when the US imposed tariffs on US$34 billion worth of Chinese imports. After a series of retaliations from the Chinese, the Trump Administration slapped a 10 percent duty on US$200 billion worth of Chinese imports, including a range of botanicals such as dandelion, ginseng and other dried beans and vegetables. Pontiakos welcomes the benefits the move may bring to the US industry: a more balanced playing field, perhaps. The tariffs hurt China far more than US botanical manufacturers, he adds, explaining that the Chinese botanical business employs a huge amount of people. The botanical business was used as a foil – the segment is tiny compared to the steel and aluminum businesses. 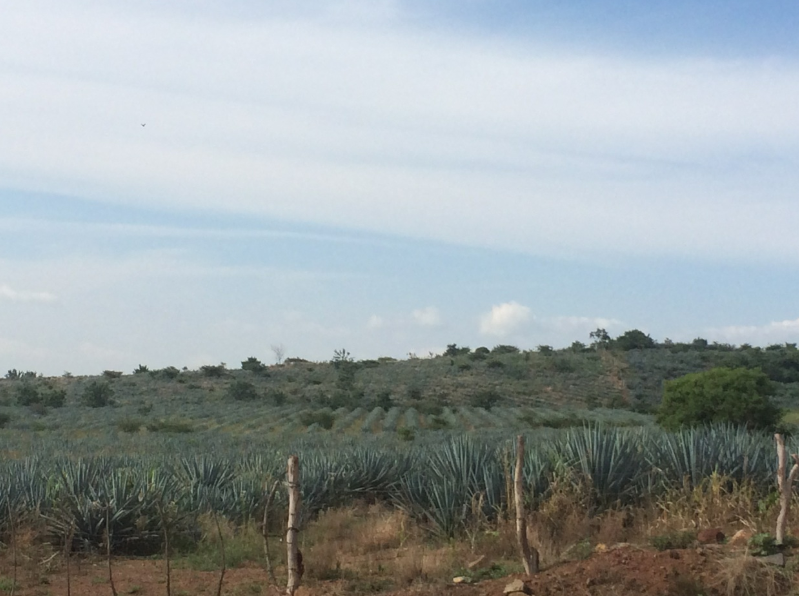 range of geographic locations, including agave (pictured). Pontiakos stipulates that the tariff could even bring about beneficial changes to the market as a whole. “I think that a 10 percent tariff is a small, positive step forward in trying to level the landscape for US manufacturers that have, or are required to have, a whole host of infrastructure to sell into the market. US manufacturers have been competing with brokers and cobblers who have no overhead structure and just require a native speaker working out of a coffee shop,” he claims. He adds that the issue of a disrupted supply chain as a result of the trade war completely trumps that of the ten percent tariff issue itself. “What is happening in both countries is that prior to any implementation of tariffs, both countries are putting a tremendous amount of latency in the delivery time into North America. Customs inspections, hygiene inspections, hold-ups at the port – the time issue is far more of a factor than the 10 percent tariff issue,” he notes. Tariffs, in this way, are just a soundbite: “The challenge is both countries are posturing now with their import and export requirements – and this is where the expense comes in. At this point you are speaking about disruption to your entire supply chain. This makes it harder to be able to tell your customer base when you will be able to ship the product,” he concludes. Several headwinds are disrupting innovation within the botanicals space, including traceability and sourcing challenges. But perhaps the impact of the current trade disputes may provide actual benefits in leveling the playing field for major western suppliers. You can listen to the podcast interview with George Pontiakos, President/CEO of BI Nutraceuticals here.